Glendive is home to nearly 5,000 people and is located in Eastern Montana. There are many effective advertising opportunities throughout the city. The first opportunity is the tourist hotspot Makoshika State Park. Utilize outdoor advertisements near this area to capture the business of locals and tourists alike. Target your audience with out-of-home advertising near Dawson Community College. Another option for effective outdoor billboards is Dawson Community Airport. The major highways serving Glendive also provide billboard possibilities. 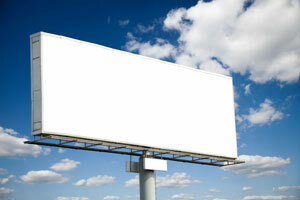 Billboards on US 94 would generate high traffic exposure of your business.